Loved the book from start to finish. Can"t wait to see what happens next. 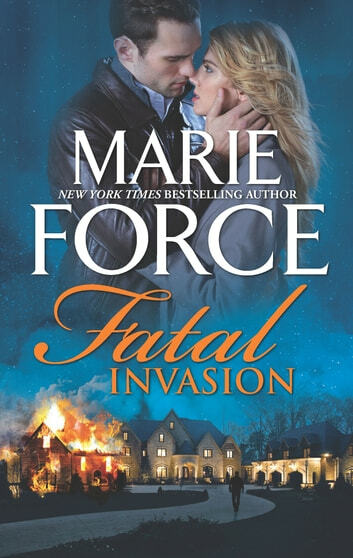 This like all other Fatal books was fantastic and had to finish it before I could put it down. 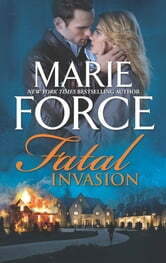 Loved it and look forward to the next Fatal book. never disappointed with the AWESOME storylines. So looking forward to the next book. This story of love and commitment keeps getting better and better. I've been following this story for years. They just get better. I love the interaction between the characters , mostly between Nick and Sam. I'm not sure when the next one comes out but I'm waiting impatiently.